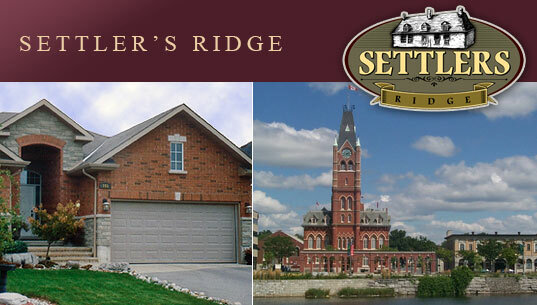 In Settler’s Ridge, we have opened Phase 4 and 5. The park is completed and there is a large selection of lots with frontage from 42 to 70 feet with ones backing on green space. There are many home designs to choose from. Reserve today!. Learn more about Belleville, Ontario.